Harness the healing power of Yoga and creativity to establish emotional stability and resilience during this weekend workshop. Yoga can help you lead a happier, more cheerful life. If negative thoughts and feelings keep you from happiness, Integral Yoga has practices to deeply transform and balance the emotions. Our goal is to integrate the mind and heart so we feel peaceful always. Join us for a Yoga and Creativity workshop to collectively work toward this goal. This is a great workshop for Yoga teachers as well as students. 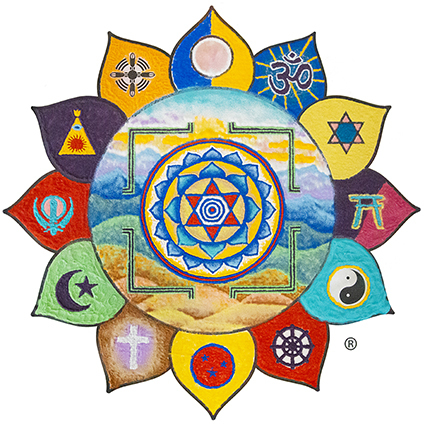 Yoga Alliance (YA): Approximately 20 contact hours. 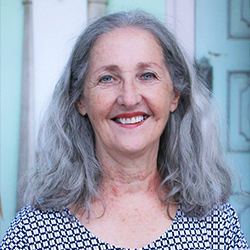 Shanti Norris is an artist and art and healing consultant with over 45 years of experience practicing and teaching Yoga. 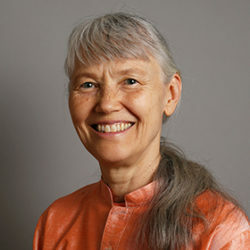 She was co-founder and executive director of Smith Center for Healing and the Arts in Washington, D.C. and was assistant to Swami Satchidananda for 10 years.